A popular arts and crafts store filed a federal lawsuit against the Obama administration Wednesday, challenging the mandate under Obamacare that all employers provide insurance coverage for abortifacients such as the morning-after pill to their staff members. Hobby Lobby, which was founded in 1972 by evangelical Christians, is asking a court in Oklahoma to grant a permanent injunction against the requirement, advising that it cannot and will not comply. “These abortion-causing drugs go against our faith, and our family is now being forced to choose between following the laws of the land that we love or maintaining the religious beliefs that have made our business successful and have supported our family and thousands of our employees and their families,” David Green, Hobby Lobby CEO and founder, wrote in a statement. 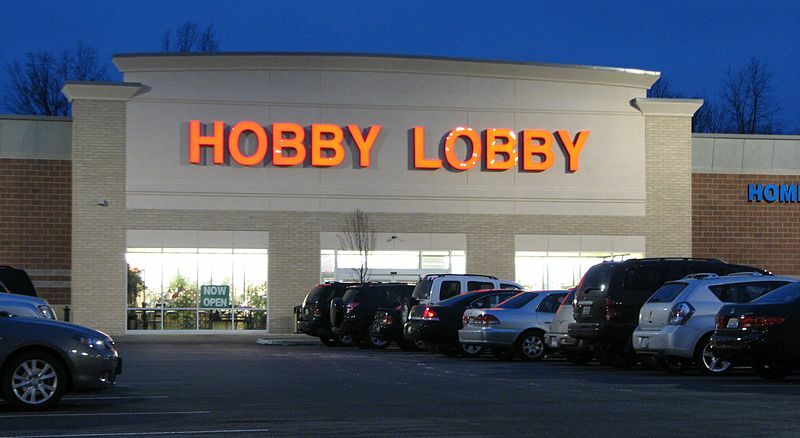 The Becket Fund for Religous Liberty, which is representing the company, says that Hobby Lobby could face penalties of 1.3 million a day if it fails to provide the required coverage. All employers have until January 1, 2013 to comply with the law or face similar penalties. Hobby Lobby is currently self-insured. To date, 27 lawsuits have been filed against Obamacare, opining that forcing religious institutions to lay aside their convictions regarding abortion is unconstitutional. As previously reported, a number of these lawsuits include Christian colleges. “At Geneva College, we have only one Lord, and he does not live in Washington, D.C.,” declared Geneva College President Ken Smith of Pittsburgh, Pennsylvania. Hobby Lobby’s lawsuit filed this week also covers Mandel, Inc., a Christian bookstore chain owned by Hobby Lobby’s president David Green. The popular arts and crafts franchise, which sells everything from scrapbooking supplies to picture frames and home accents, operates 500 stores in 41 states and maintains over 13,000 employees. According to its website, the business supports a number of Christian organizations, including Every Home for Christ, the Harbor House Foundation and the evangelical children’s ministry One Hope.